E-wallets and ibanisation technology for the perfect payment flow! Our extensive features and the ability to attach IBANs to e-wallets allow for an immense range of possibilities. 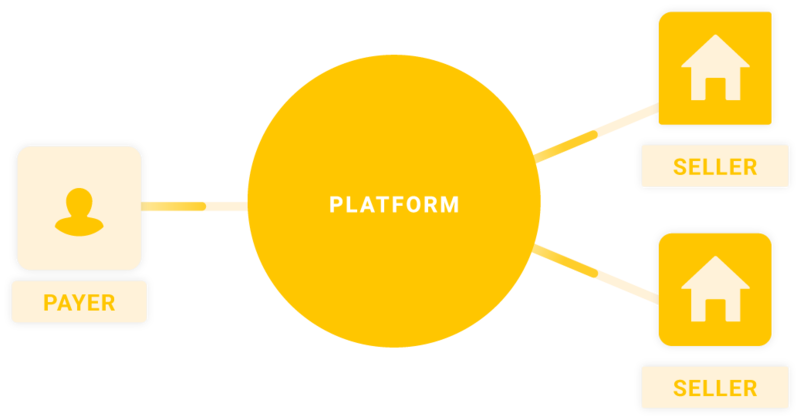 Use our adaptable technology to create a payment flow matching your platform’s needs and specificities. 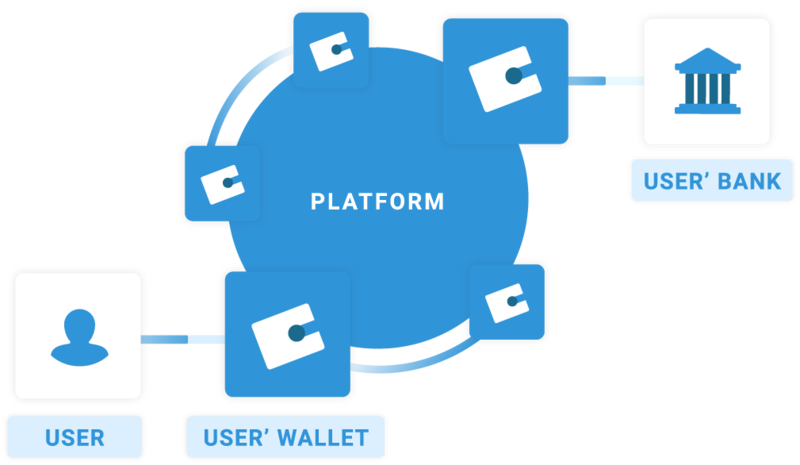 Create as many e-wallets as you wish for your platform users. Keep funds on e-wallets as long as you need. Escrow any amount you want on any e-wallet. Instantly send funds between e-wallets. Divide the funds between as many e-wallets as required. Defer payments to guarantee delivery on both ends. Deferred payments can be set up to guarantee payment upon reception of the merchandise. Create the smoothest possible user experience by splitting a buyer's payment between multiple sellers. Create a trustworthy environment with all funds held in our escrow bank account. Escrow funds for as long as your project owners need. Recurring payments are easily set up for regular donations thanks to our ibanisation technology. Take advantage of unlimited free transfers to build your business. 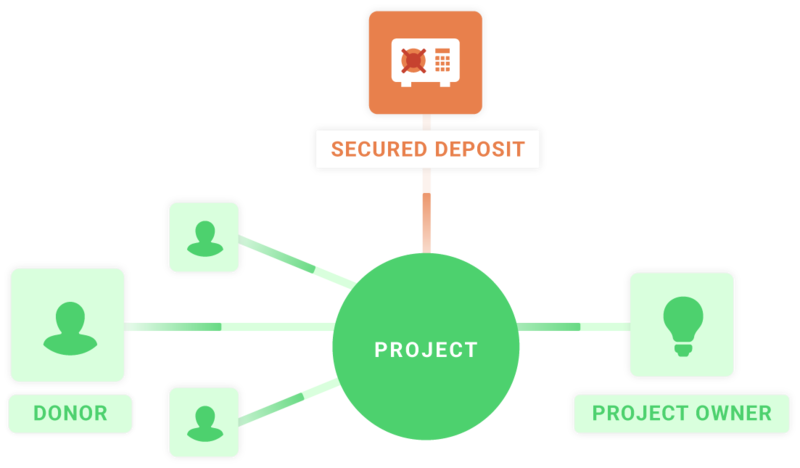 Split, deffered, and recurring payments offer the possibility to adapt to any user's need. Attach a unique IBAN to each e-wallet and truly challenge traditional bank transfers. Enable faster and more efficient transfers by generating French or Luxembourg IBAN's on any e-wallet. Share the IBAN to anyone wishing to pay into a project or any e-wallet. Increase payment speeds compared to traditional bank wires by avoiding bank reconciliation. Make recurring payments simpler thanks to a permanent and trusted IBAN. Simply let us know during the onboarding process that you wish to integrate this payment tool or contact our sales team to activate this feature in no time! Is ibanisation available with all MANGOPAY services? What is the process of an IBAN transfer? Are funds held directly on the e-wallets? Funds which appear on e-wallets are held within MANGOPAY’s secure escrow account. This enables instant and secure transfers between e-wallets.